“Intex has introduced two new entry-level Android smartphones below Rs 4,500” Intex has introduced two new entry-level Android smartphones in India. Tagged as the Intex Cloud Y11 and Cloud X1+, both of the phones are available at major online retail stores. 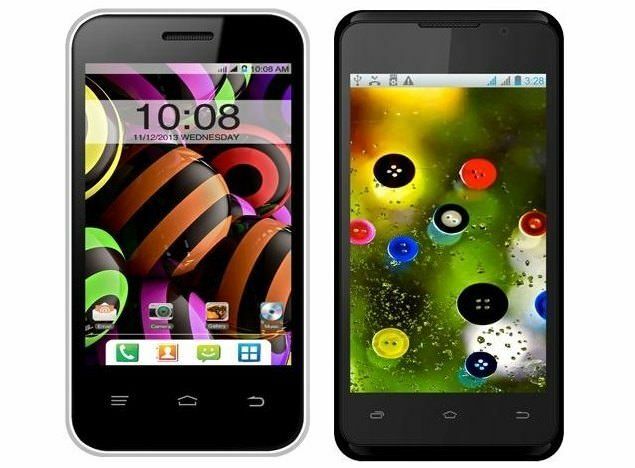 These phones were earlier spotted on the company’s official website in January. 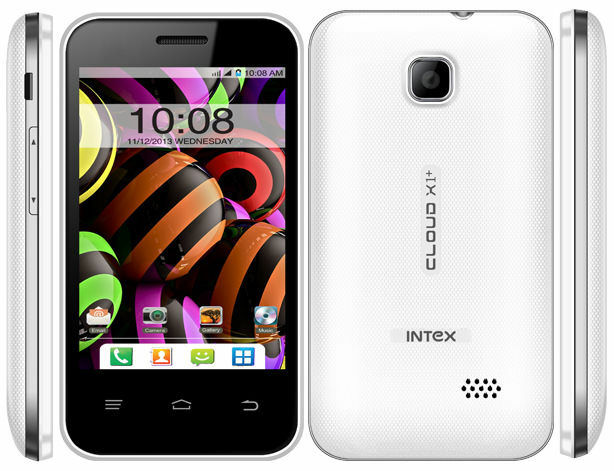 The Intex Cloud Y11 features a 4-inch display with a resolution of 480 x 800 pixels. It is powered by a 1GHz dual-core MediaTek processor, paired with 256MB of RAM and a 1,400mAh battery. The phone runs Android 4.2.2 Jelly Bean. It sports a 2MP rear shooter and a VGA camera on the front. There is 512MB of internal storage, which is further expandable up to 32GB via a microSD card. Other features include 3G, Wi-Fi, Bluetooth and GPS. On the other hand, the Intex Cloud X1+ features a 3.5-inch HVGA display with a resolution of 320 x 480 pixels. It is fuelled by a 1GHz single-core MediaTek processor, supported by just 128MB of RAM. It runs the outdated Android 2.3.5 Gingerbread. It also packs in a 2MP rear camera, but doesnt include a front shooter. It comes with 256MB of internal storage with memory expansion up to 32GB via a microSD card. Its connectivity options include Bluetooth, Wi-Fi and GPS. It offers a 1,250mAh battery under the hood. The Intex Cloud Y11 is priced at Rs 4,490 while the Intex Cloud X1+ is available for Rs 2,990.